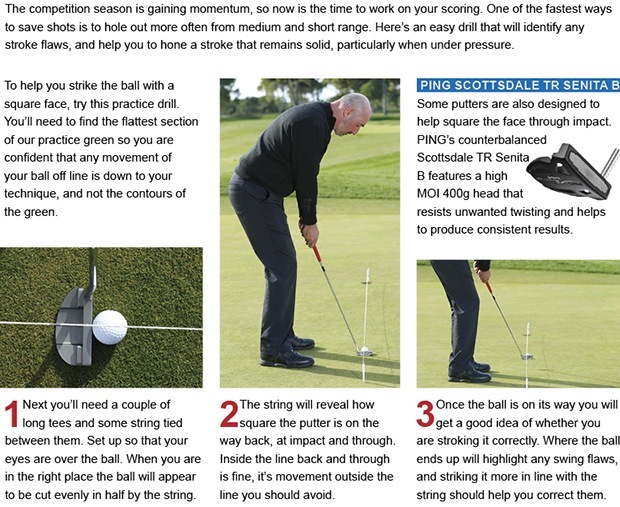 Are you the best putter in the club? On Saturday 12th July support Paul Couch on his Captains Day. Team of 4 players, 2 playing Manor & 2 playing Forest. Better Ball score on each course to count for team total. 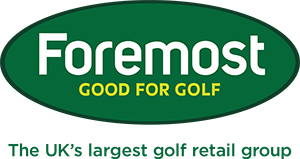 If you would like to enter this event phone the Pro Shop we have places for individual entries. FootJoy Clothing Promotion - Get 3 FREE pairs of FootJoy Comfortsof socks (value £11.50) when you purchase any FootJoy clothing over £35. Under Armour - Get a FREE T-Shirt (value £17.99) when you purchase any Under Armour clothing over £35. Ladies Clothing 3 for 2 on all Green Lamb, Lija, Daily Sport & PING Collection. 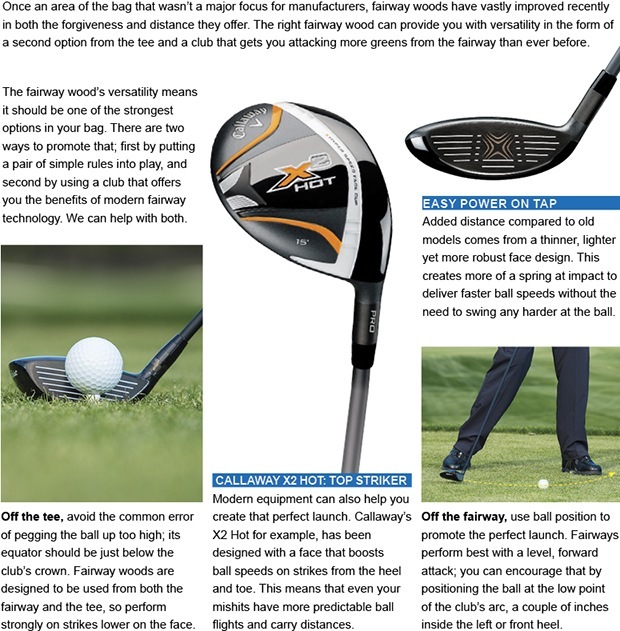 Callaway X2 Hot Driver get a FREE X2 Hot Hybrid X2 Hot Irons buy 7 irons get a FREE Wedge. Click here for more details. 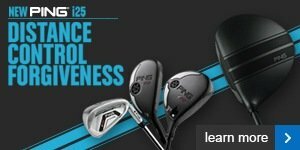 And remember I am still offering the FREE irons fitting and a FREE lesson when you buy a set of Titleist irons in June. Click here for more details. This is your last opportunity to grab yourself a FREE Callaway X2 Hot hybrid when you buy an X2 Hot driver. As if getting your hands on a new big stick isn’t exciting enough! Don’t miss out. The most powerful swings use the ground to provide resistance and stability. FootJoy’s Contour shoes reinforce that relationship through excellent traction and stability technologies, including a grippy Duramax outsole, Pulsar cleats and a foot-planting stability bridge. 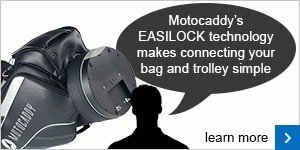 It's not just its trolleys that Motocaddy continues to take to new levels of performance - the bags range too caters for golfers with different preferences and budgets and features new technology designed to give us an even more pleasurable experience out on the golf course.